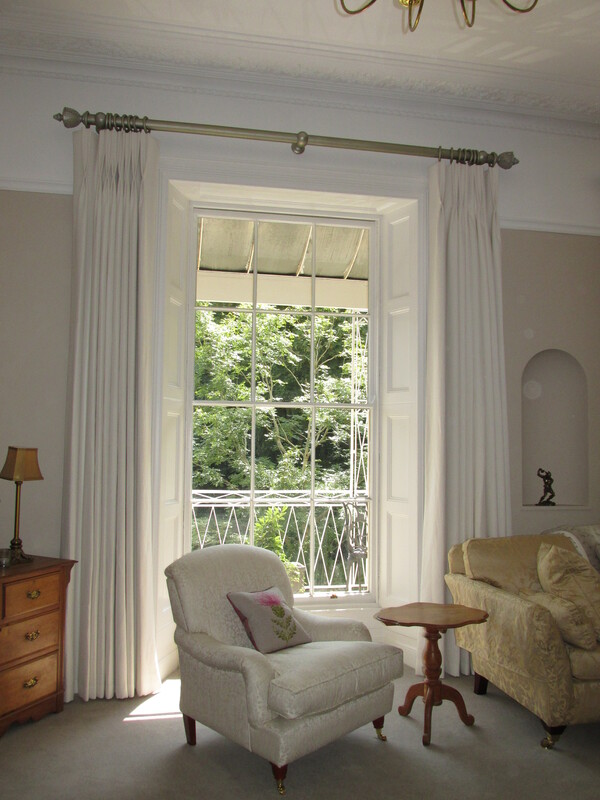 Rachel creates the most beautiful hand sewn curtains and blinds. They arrive pressed ready to hang. Rachel is friendly honest and reliable and has a solution to most window treatment problem. I can happily recommend her work. Rachel Diorazio runs an independent business providing a personal and individual service to her clientele as part of a complete package. This extends from taking initial measurements to ultimately fitting her creations in your home.